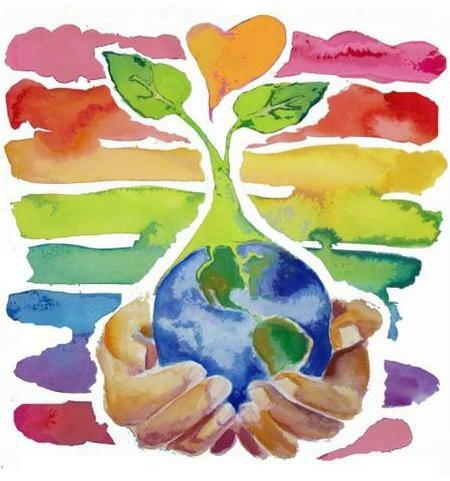 News at Spencer Public Library: Earth Day! Earth Day! Storytime is Tuesday, April 22nd @ 10:30 am.